Conservative superstar commentator Ben Shapiro is headlining the March for Life this year, and he kicked things off with a conversation with Vice President Mike Pence. First, Pence said he was honored to work for the “most pro-life president in the history of the United States” in Donald Trump, before listing a number of achievements. Pence then turned his praise towards his interviewer, Ben Shapiro. 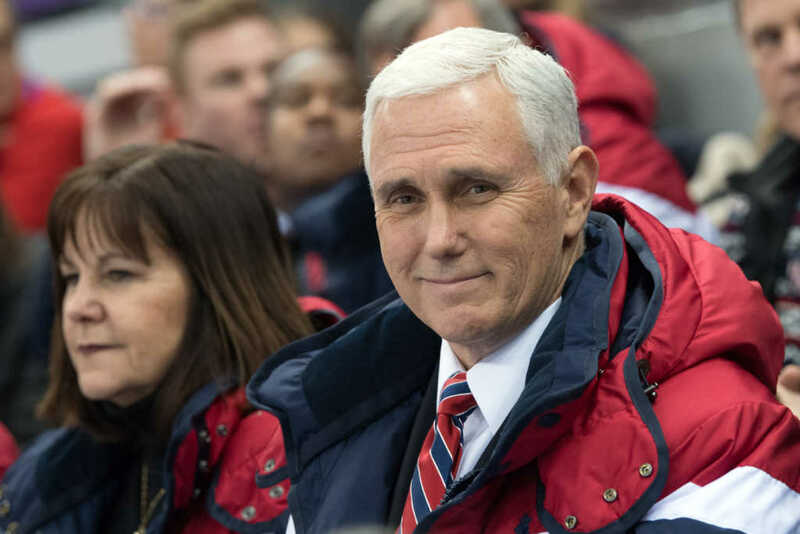 “I must tell you, Ben, your voice on the airwaves across the nation, your presence at this March for Life, the presence of this pro-life generation that will gather on the national mall today, gives us great great confidence that this will be the generation that restores the right to life in America,” the vice president said to thunderous applause from the audience. Shaprio then continued the interview and asked what the vice president would like to see pro-lifers do beyond this march, as the eventually leave and go about their daily lives once again. Ben Shapiro with VP Mike Pence at the rally! Shapiro is scheduled to give a headlining speech at the main rally for the march beginning around noon eastern time. Shapiro agreed and offered his own observations that seemed to match up with Bream’s analysis.